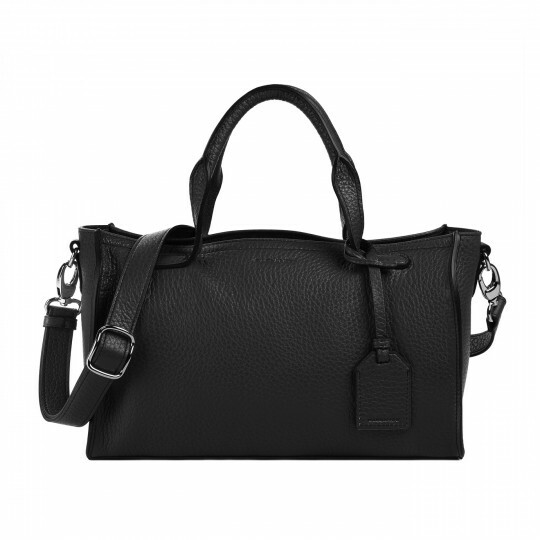 ROONI is the shoulder bag of the season with unique leather character. The shoulder strap is adjustable and detachable: simply wear it in your way! - Handle Drop Length: 10cm / 4"
- Strap Drop Length: 48cm / 19"
RABEANCO selected sensuous cow leather.